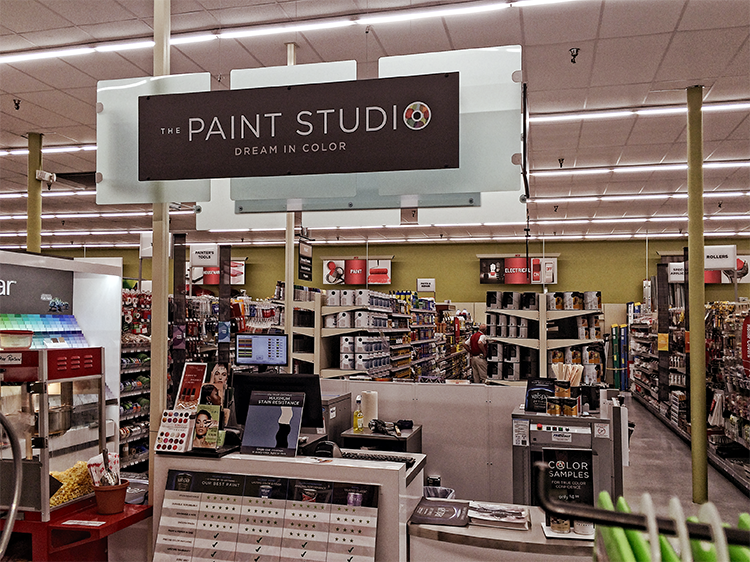 After over 25 years in "Corporate America", John and I wanted to build a business where we could become a real member of the community and that would allow us to accomplish something very tangible. 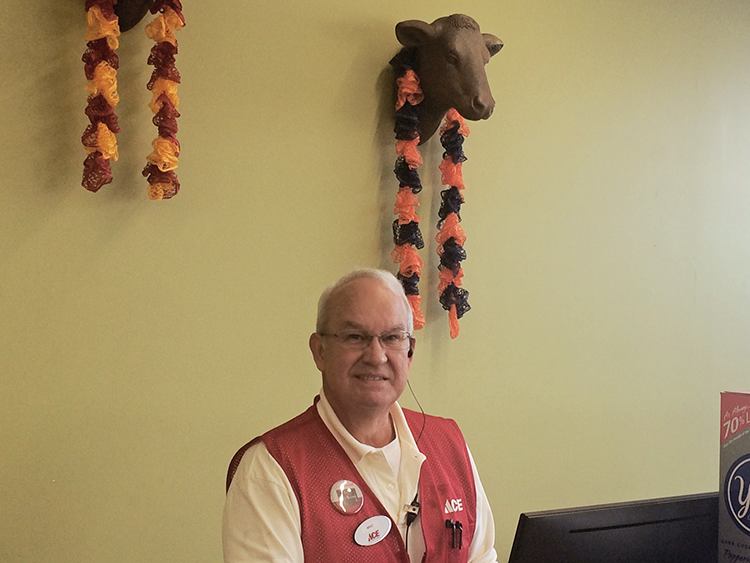 John's father was a small business owner and John remembers the strong sense of community that he had just being in his father's Insurance agency when he was growing up. 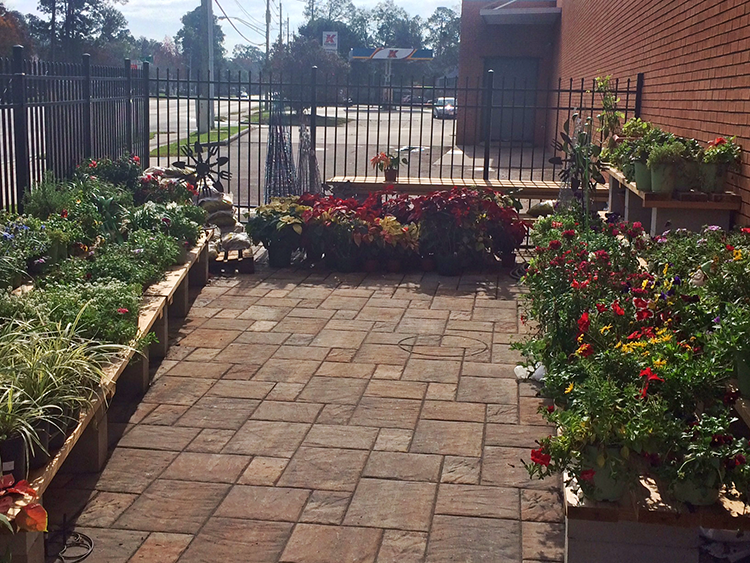 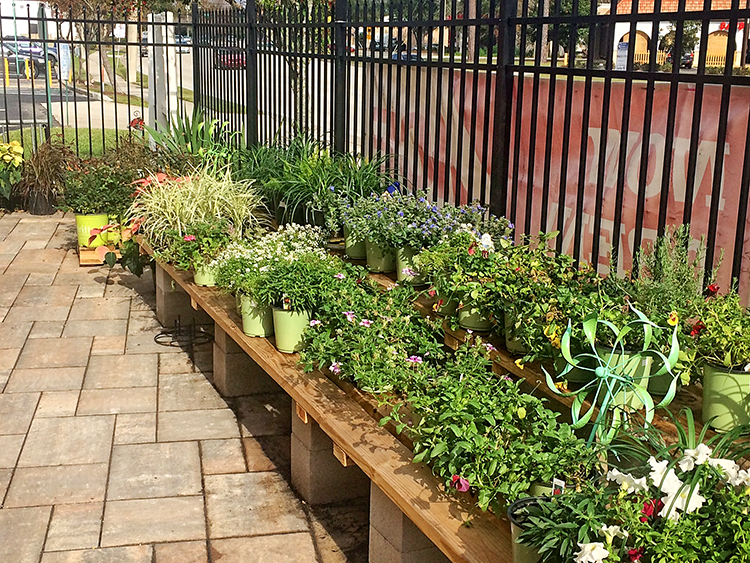 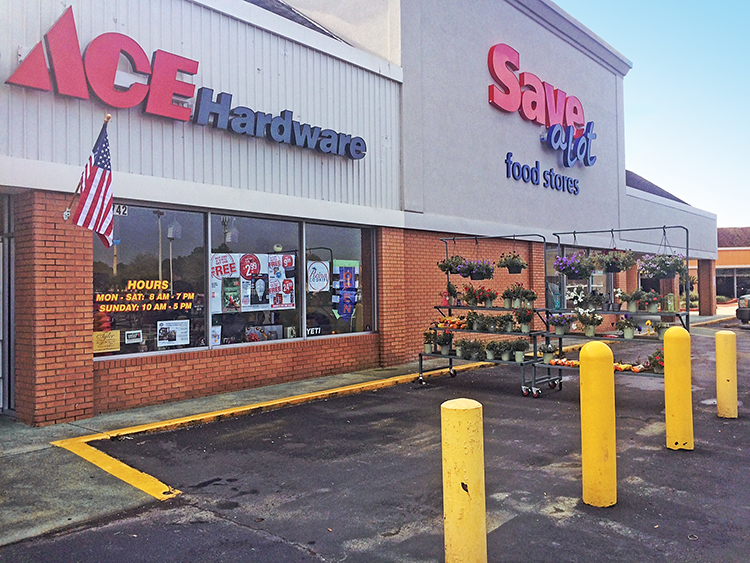 We live less than a mile from the store, so Mandarin is our home and we want Thompson ACE Hardware to be known as the place to get your hardware, lawn and garden, and housewares in Mandarin. 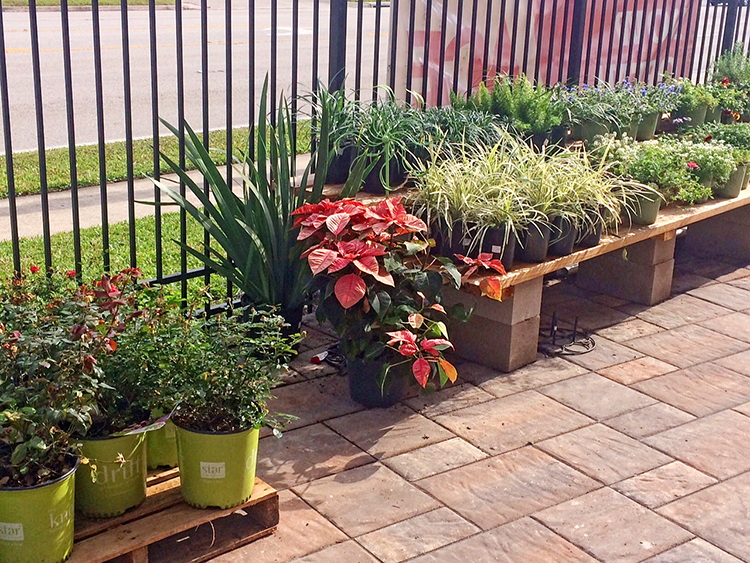 The store is in a great location, with easy access from both San Jose and Old St. Augustine Roads. 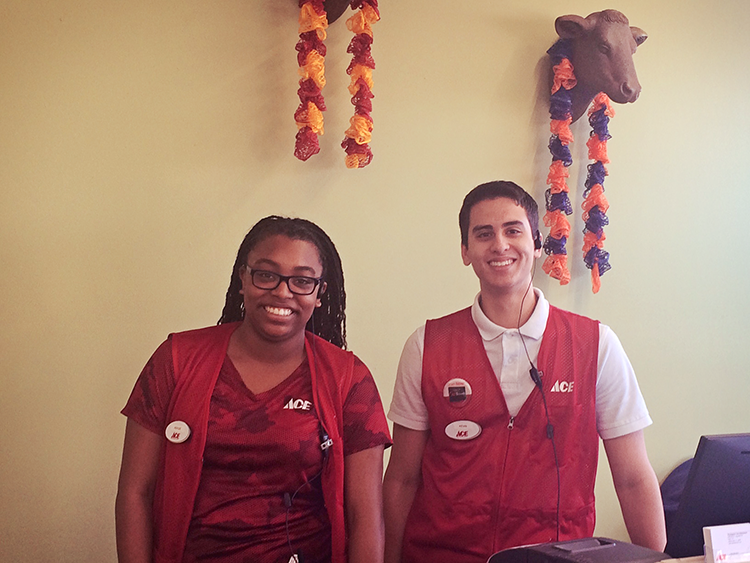 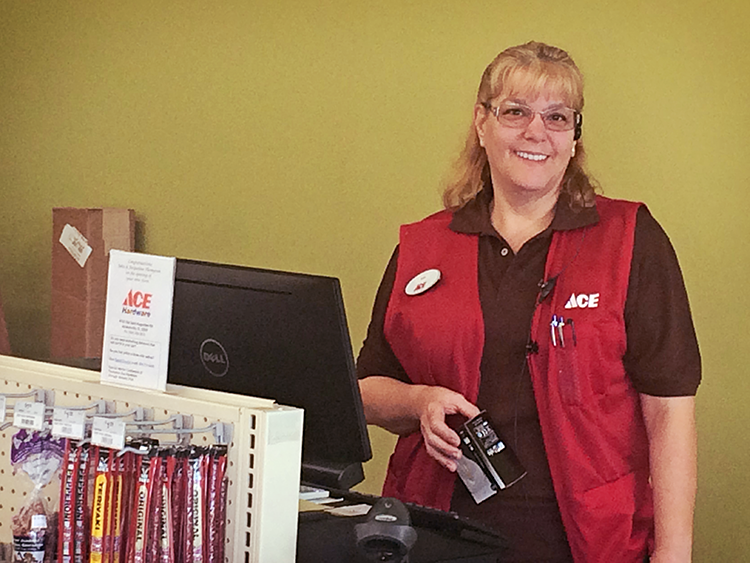 The store is managed by Jacqueline, and the Thompson ACE Hardware team strives to provide the friendliest customer service you will ever experience. 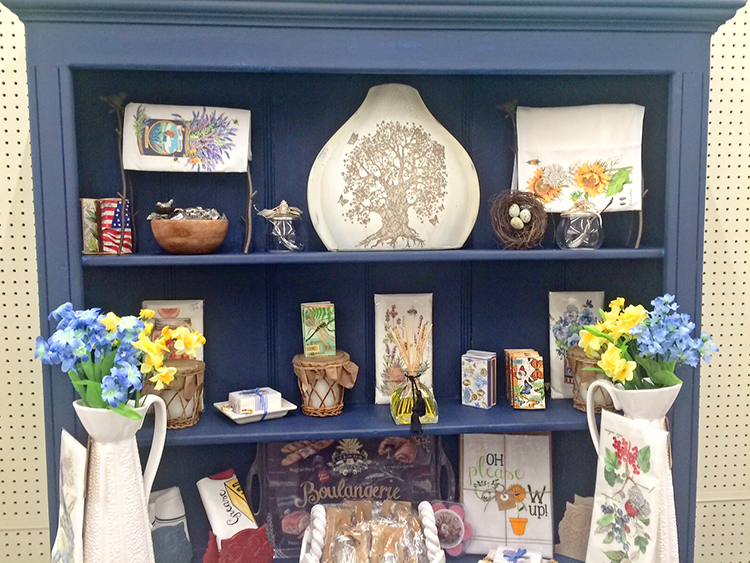 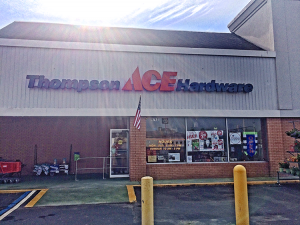 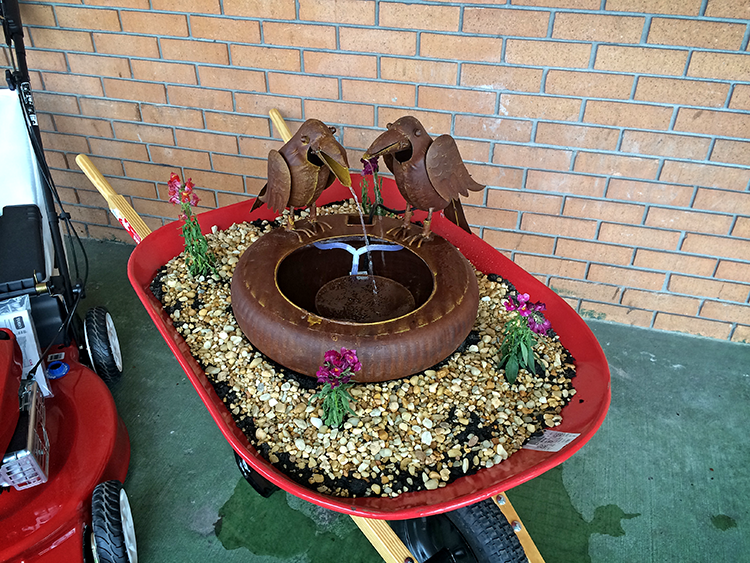 In addition to the great selection of paint, plumbing, hardware, plants, lawn and garden, and tools that have come to be associated with ACE, Thompson ACE Hardware carries a wide selection of housewares and giftwares. 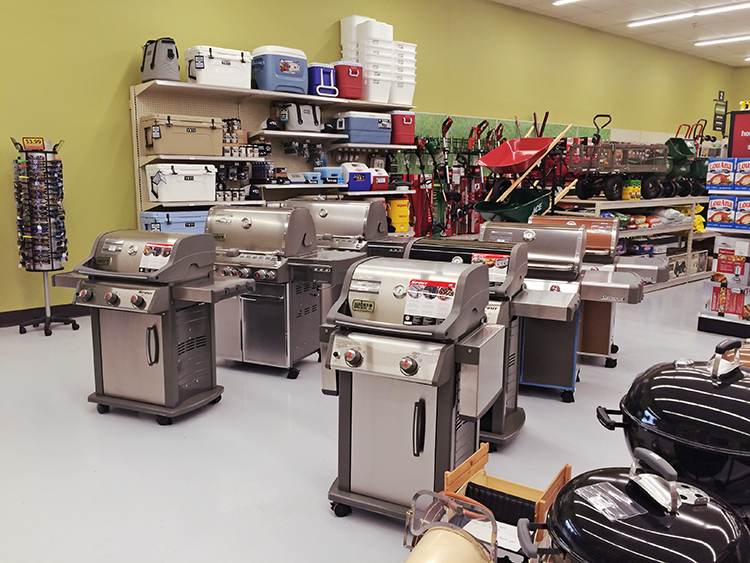 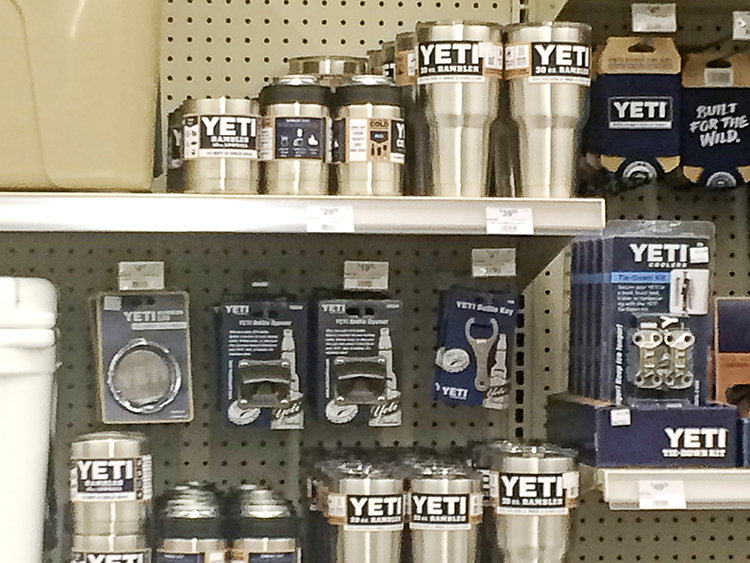 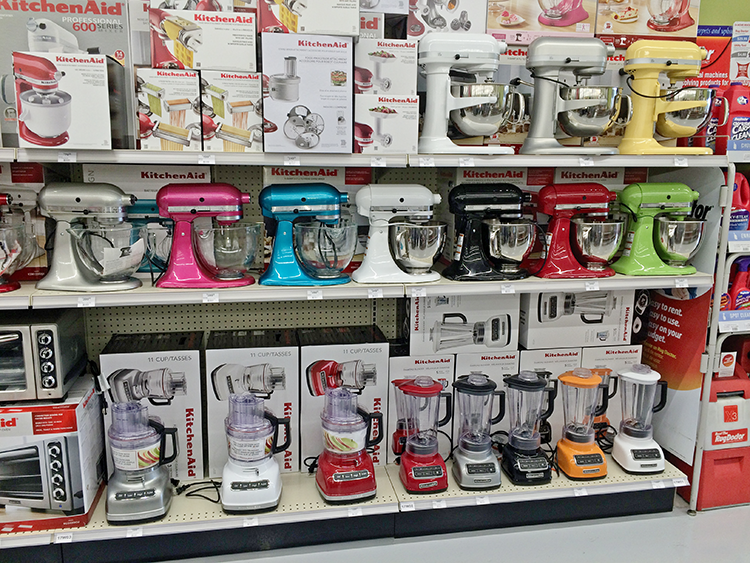 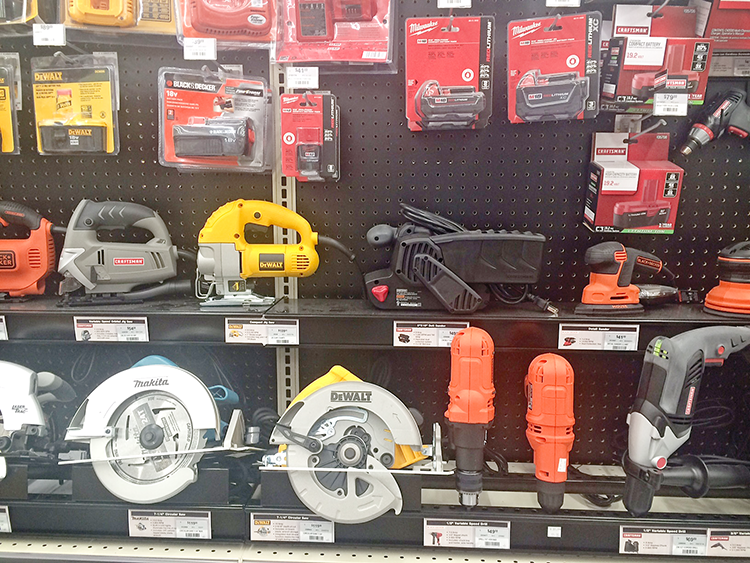 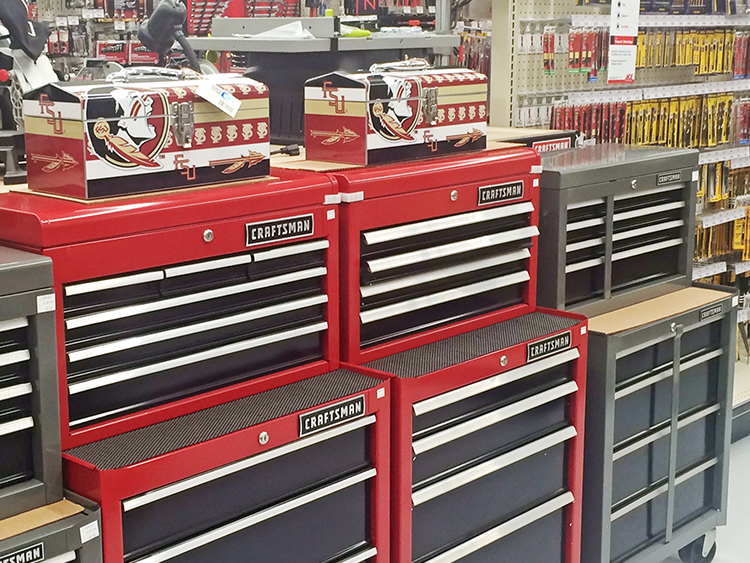 We have a great selection of such major brands as Craftsman, TORO, Valspar, Clark & Kensington, Kitchenaid, Tyler Candle, YETI, and Dewalt. 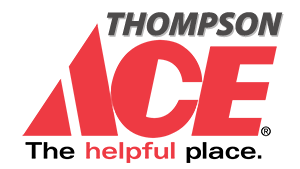 Visit Thompson Ace Hardware today!